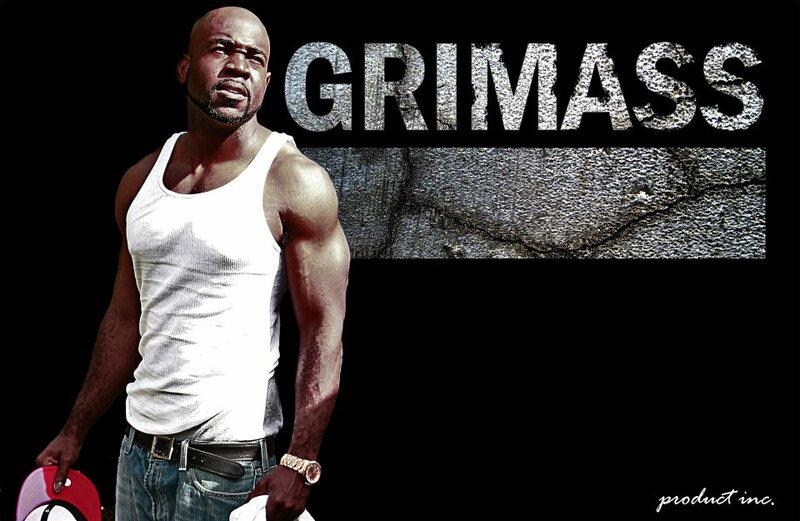 Grimass, a Lyrical Assassin, is “HOTTEST THING OUT SINCE HERPES.” Grimass is a very talented artist/writer, he’s the 3rd of 4 children that were born and raised in the streets of Miami. He came from nothing; he grew up in a poor family and has experienced the worse that life has to offer. Through it all the one thing that kept him focused and gave him hope was music. He doesn’t just write and create music, he lives it. Grimass is a studio rat whose vision and dedication is like no other; his goal is not only to save hip-hop but to take it to ground breaking levels never reached before. If its “bubble gum” rap you’re looking for then stop reading, if it's innovative, catchy, real, rich music you’re looking for then look no further. But don’t just take my word for it, that would be crazy, “don’t purchase a Lamborghini and then realize that it has a Hyundai engine”. Grimass is something to be experienced, so go ahead, do your ears a favor and take a listen and I guarantee you won't be disappointed.